When we hear the phrase historic buildings, it’s common to visualize charming Victorian Era homes dotting tree-lined streets, but that’s certainly not always the case. There’s often a fine line between a historic building and simply an old one – but once a property has been classified as historic, it becomes incredibly challenging to make substantial renovations to the building’s exterior. While construction options vary greatly depending on local building codes and specific project requirements, tensile fabric facade systems are often a viable solution for properties that want to make upgrades but must adhere to more stringent renovation restrictions. There are many reasons to consider renovating aging structures with fabric facade systems. The “second-skin” design wraps the building in a technologically advanced membrane that can protect the structure from harsh environmental impacts, reflect heat-inducing UV rays, and modernize outdated aesthetics. Additionally, this type of renovation to aging properties can help to reduce environmental impact and waste contributions because it adapts a current property instead of building a new one elsewhere. To dive deeper into the benefits of facades for renovation projects, read our post: Modernize Outdated Buildings with Tensile Fabric Facades. When your location has been classified as a historic property, it becomes increasingly difficult to make any permanent renovations. However, it can be much easier to get permitting to make non-permanent upgrades. Tensile fabric facade systems are incredibly durable and long-lasting, but they can be installed and, more importantly, removed from the building with minimal impact to the structure. That’s because only the framework’s extrusions are affixed to the building. 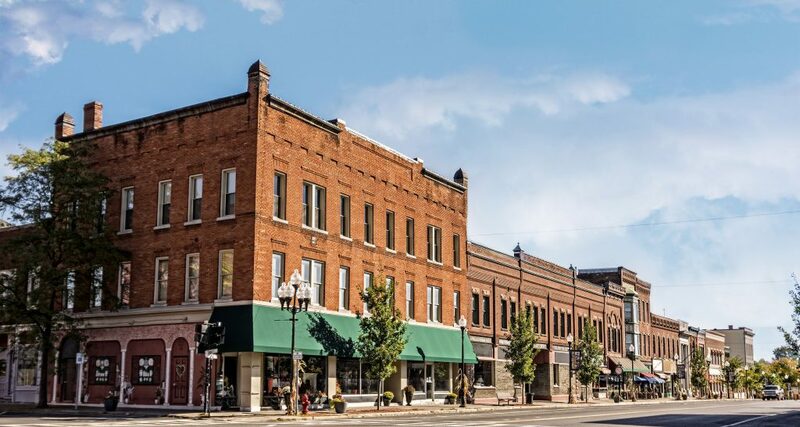 Additionally, aging buildings – whether they’re deemed historic or not – require special considerations when it comes to the structural loads the envelope is able to support. Tensile fabric facade systems help to overcome this challenge because they are lightweight and therefore put minimal stress on the structure. Specialized designers and engineers work together to analyze the project’s specific needs and the ideal design – ensuring the project’s safety and longevity. 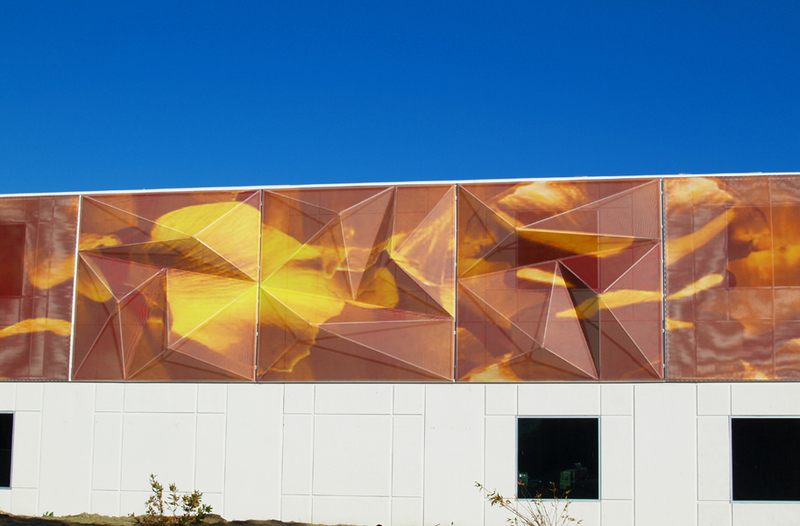 Are Tensile Fabric Facade Systems Right for Your Next Project?